Oatmeal contains soluble fibre, which helps to regulate blood sugar levels. It's a tasty treat that diabetics can also enjoy. 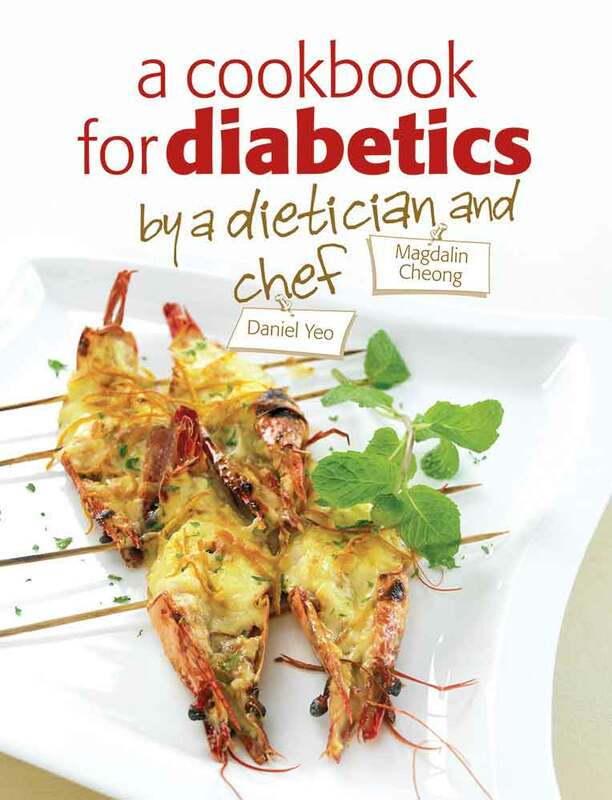 ​are a good substitute for diabetics who enjoy a sweet treat now and then. ​Oatmeal contains soluble fibre, which helps to regulate blood sugar levels. It's a tasty treat that diabetics can also enjoy. Pre-heat oven to 180ºC (350ºF). Line a 12-hole muffin tin with paper cases and set aside. Sift flour, baking powder and baking soda into a mixing bowl. Mix in oatmeal and bran and set aside. Crack eggs into a mixer and add maltitol. Beat on medium speed until creamy, then add corn oil and yoghurt, and mix well. Fold in flour mixture, add sunflower seeds and foldin lightly. 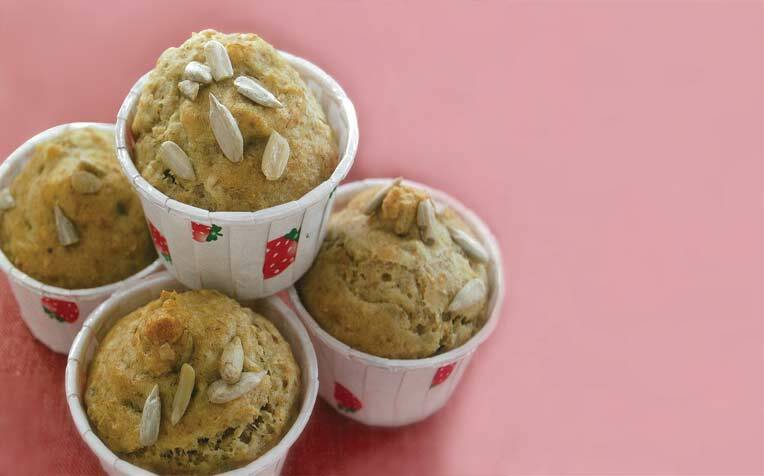 Spoon batter into prepared muffin tin, filling cups three-quarters full. Bake for about 20 minutes until tops are golden brown and an inserted toothpick comes out clean. Remove from heat and set aside to cool. Serve warm. Muffins can be kept refrigerated for up to 3 days.